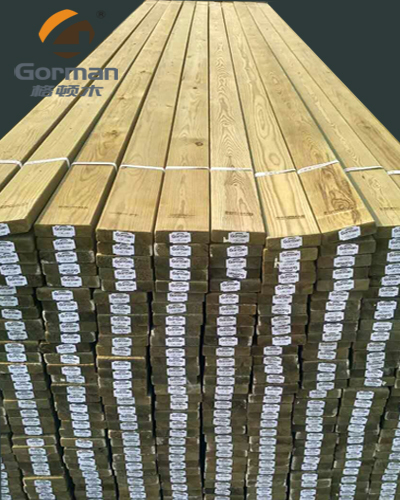 “Gorman”(格顿木) brands from Finland, is a high quality, high performance and high value of Finland wood products, is the leading brand of high-end Finland wood. Gertonm is famous in China for its exquisite workmanship, noble style and strong product culture. 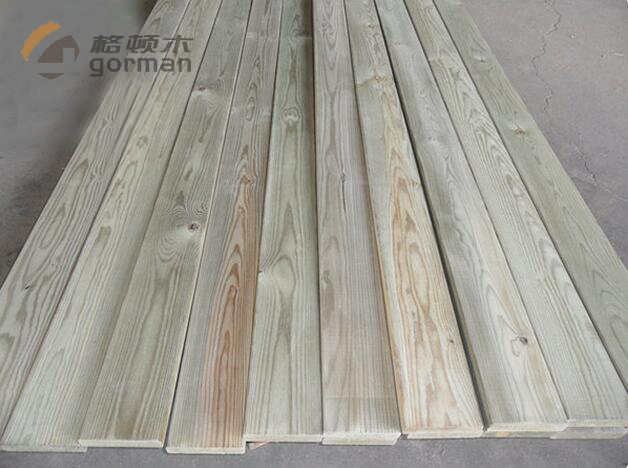 “Extraordinary style, quality of wood meal, beauty”, is Gorman wood. Gorman team focuses on production, research and application of Finland wood for many years, not only introduce advanced technology from Europe and America, but also make product according to international anti-corrosion standard, The current production levels include CCA - C4, ACQ - C3,to ensure the service life of each piece of wood. 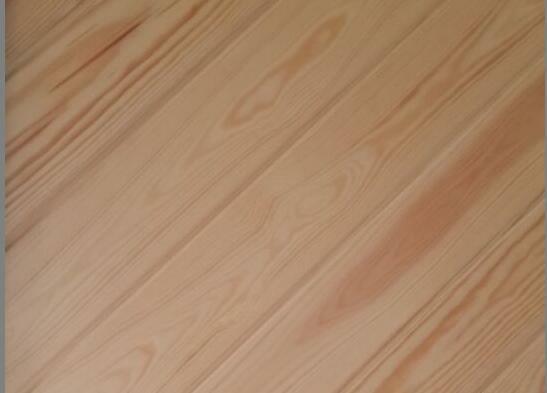 Gorman integrate natural and ecological ideas into products, we choose Finland pine which grow in cold area, they are slow growing species: tight woodiness, good stability, clear texture, small knag, and high intensity. 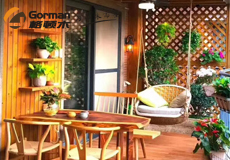 Applying Gorman indoor and outdoor not only can improve whole living environment and life quality, but also not cause any harm to our health, it is a very ideal landscape decoration product. Gorman brand pursuit of unique style and taste of creative design, combined with traditional craftsman technology, and use high-end Finland wood to create elegant, exquisite, environmental, natural living environment. With temperature, emotion of wood elements and natural materials, to create a natural and humanistic atmosphere of wooden space.